Aloha, My name is Enrick Ortiz, Jr., I am a Licensed Massage Therapist, a Lomilomi Practioner, and a Kumu Lomilomi. I am a 1999 graduate of," Hawaii College of Health and Science" where I studied: Deep Tissue Massage, Acupressure, Shiatsu, Reflexology, Rolfing, Sports Massage, Soft Tissue Techniques, Counter Pressure Techniques, Medical Massage and Swedish. After massage school I apprenticed under Kahuna Lomilomi Alva Andrews. In 2005 I graduated from" Pa Ola Hawaii". The modalities Alva taught me are: Lomi lomi massage techniques, spiritual, mental, emotional, cleansing and restoration through kuka kuka/ho'oponopono, Oli Kahea (prayer), energy renewal/energy circulation/energy balancing techniques, lymphatic drainage, techniques that strengthen blood circulation and blood oxygenazation, posture alignments, and bone setting. In 2007 I was granted Kumu Lomilomi Status from Master Lomi Lomi, Alva Andrews. In 2009 I certified my first class of haumana (students) in the Pa Ola technique. "Meghan Leialoha Au grew up on the Windward side of Oʻahu, attended Kamehameha high school and received a bachelor's degree from the University of San Francisco in 2005. She began studying with her Kumu Lomilomi, Enrick Ortiz Jr., in 2008 and continues to apprentice with and assist him today. 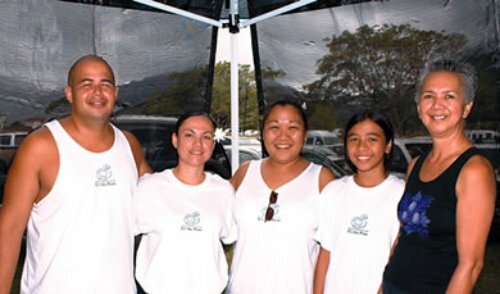 Also in 2008, Meghan Leialoha spent time at Queen Liliuokalani Childrenʻs Center in Kalihi for the Haku Hooponopono training with Aunty Malia Craver and Lehua Pouha. In 2009 she began her laau studies with Levon Ohai, Kahuna Laau Lapaau. She has much love for her Kumu and mentors and is grateful for their continued guidance. Presently much of her time is spent going between lomilomi offices in Kahaluu and Kailua, and the farm in Waiāhole, where she and her partner Hanale Bishop tend to various plants on the family farm. With the laau in Waiahole they are able to create herbal teas, oils and salves for community members seeking more rooted paths for medicine and healing. Rooted healing and illness is also part of her MA thesis which she is completing at UH Manoa, where she hopes to contribute to community endeavors by linking past historical trauma and current health situations for Kanaka Maoli, and sharing ways in which we can approach healing today as individuals, families and communities." ALOHA! My name is Crystal Branco, I’m from Kailua and I love Lomilomi! Helping people feel better is a passion of mine. I started practicing Lomilomi from the age of 10. My Tutu would tell me “You get strong hands, come lomi Gramma” Those days are my roots. I met Kumu Alva Andrews in 2000 while he was teaching at Hui Kū ‘Ōpi‘o I Ke Koʻolau in Temple Valley. 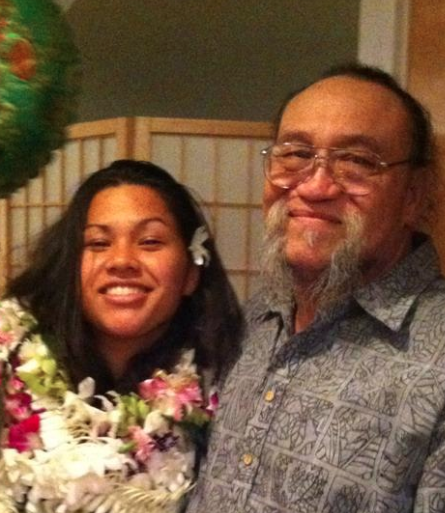 I later began to study lomi with him and earned my Lomilomi certificate with Pā Ola Hawaii in 2005. 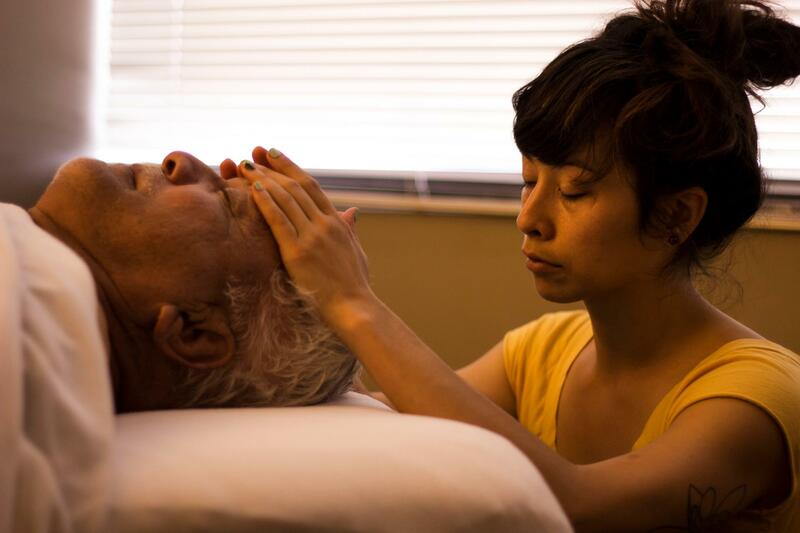 After a few years of practice at Pā Ola Hawaii, Kumu Alva encouraged me to get my Massage License. In 2010, I graduated from Hawaii Healing Arts College and I have been LMT 13159 ever since. I’m much more than a number and I really love what I do! The best part of this whole journey is having my kids at home showing me their Lomilomi skills. It makes me think of me and my Tutu and I know she is up there smiling!